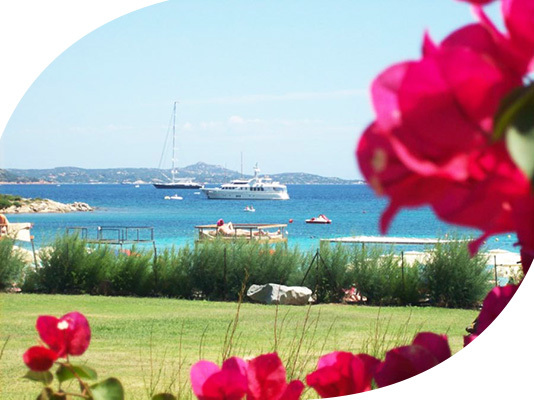 The ATPR Tourism Agency prides itself on 30 years of experience in this field and it is a reference point in real property management Porto Rotondo. 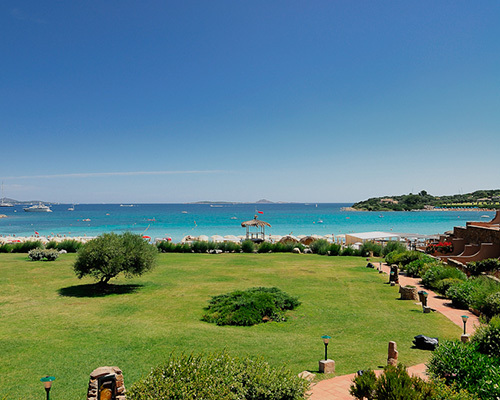 Is Situated on the most beautiful beach of Porto Rotondo,with fine, white sand, to its inside 2 swimming pools with sea water. 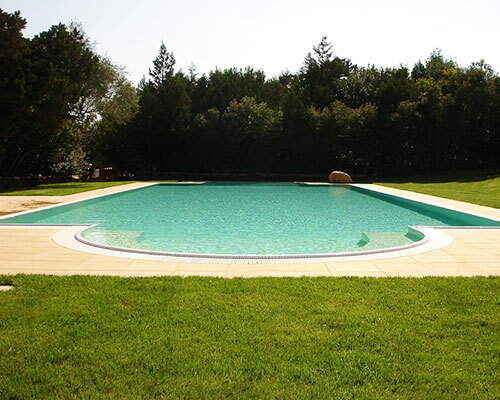 To about 500 meters from the center, in a privileged location benefits from a large range of services. 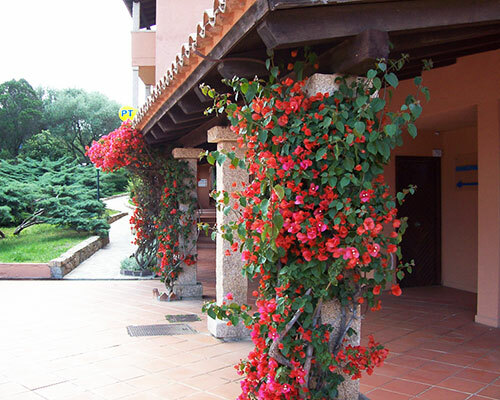 In the center of Porto Rotondo at few steps from the famous piazzetta San Marco. 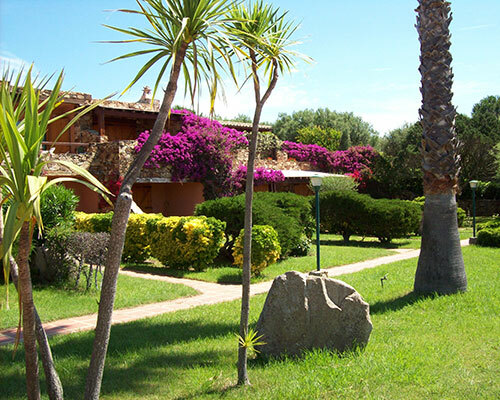 A few hundred meters from the beach Ira and immersed in the lush Mediterranean vegetation. 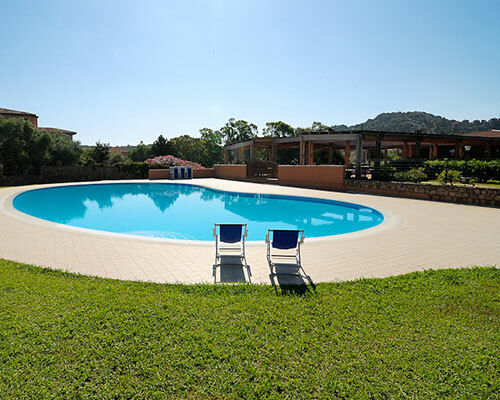 In the heart of Rudargia, near the pool, enjoy all the services of the structure.